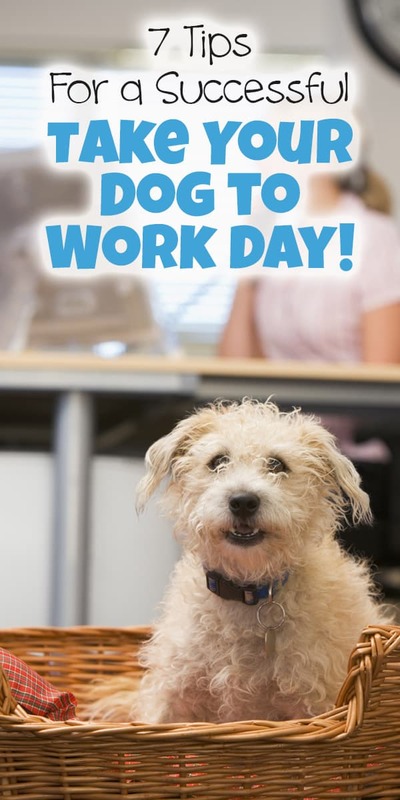 Friday, June 22 is Take Your Dog To Work Day! 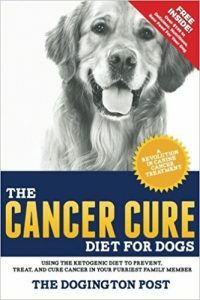 The big day, created by Pet Sitters International in 1999, is an annual reminder of the amazing companionship of dogs and the importance of pet adoption. 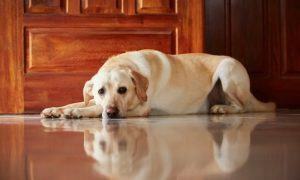 But, for those “lucky dogs” that get to bring their dogs to the office, it isn’t always as simple as just showing up. 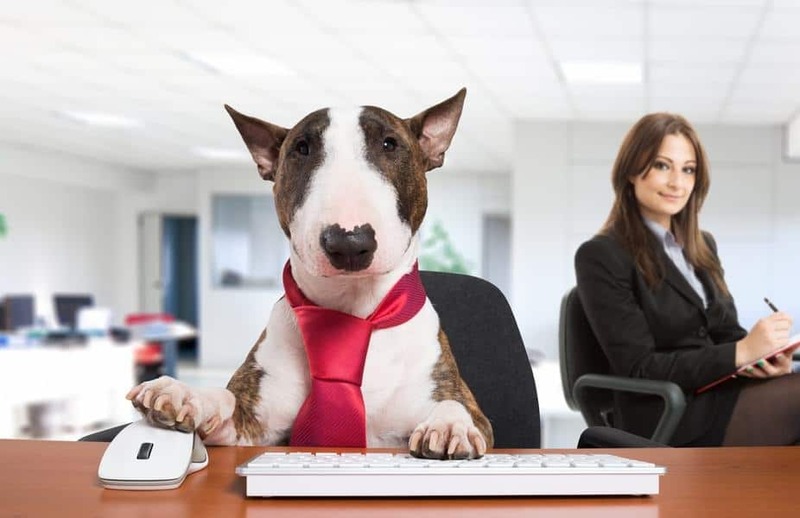 Here are 7 tips for a successful Take Your Dog to Work Day! 5. 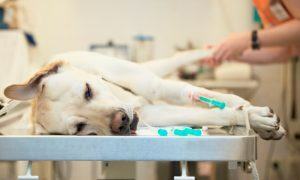 Plan your pet’s feeding times carefully. During an important sales call is probably not the best time for a puppy potty break. 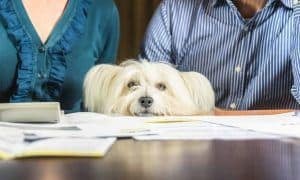 Plan your dog’s feeding time around your work schedule and be sure to choose an appropriate area for your dog to relieve himself afterward. 7. Have an exit strategy. 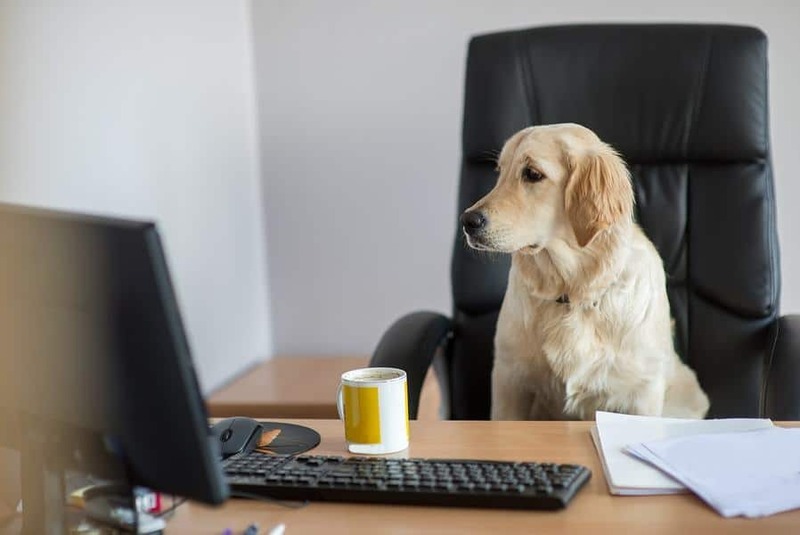 Although most dogs enjoy Take Your Dog to Work Day, your pet may not. 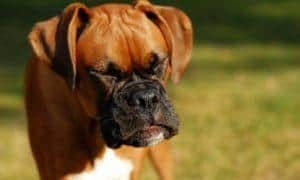 Should your dog become overly boisterous, agitated or withdrawn, consider taking him home or plan in advance for your professional pet sitter to offer a midday check-in visit. Never, under any circumstance, leave your pet alone in a vehicle while you work. 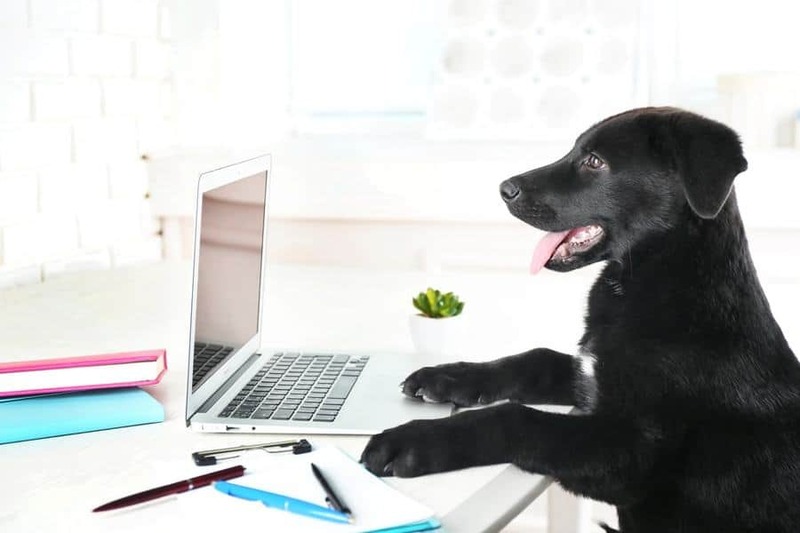 To ensure a peaceful, productive day of human and canine camaraderie, Pet Sitters International (PSI) has made a free Take Your Dog To Work Day Action Pack. 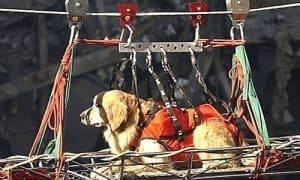 The 7 tips for the dog work will help you to know about the daily workout schedule which will make your dog fit for all purpose.